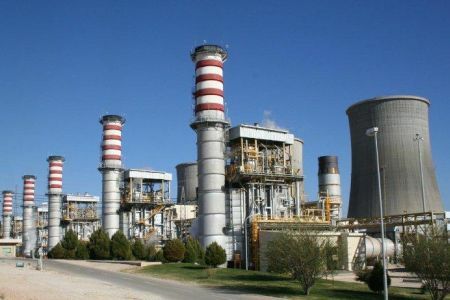 Volga Engineering dedicated in planning and managing the operation and maintenance of oil and gas plants to ensure the safe operational performance is optimized, availability is maximized and cost is minimized. In short, we are specialized in maintaining our clients’ production facilities so that they can have minimum cost while upholding the highest safety and environment standards in the industry. A comprehensive, specialized activity - Operation & Maintenance is a comprehensive, specialized activity that starts with understanding the plant and its processes, along with the objectives of the owner. Effective maintenance increases the ‘up-time’ of the facilities – the time the plant is available for production. In addition to increasing operating revenue, professional maintenance also extends the productive lifetime of the assets, resulting in a reduction in the clients’ capital expenditure as well as environmental risks. An unrivalled understanding - A number of major international and national oil companies entrust us with the Operation & Maintenance of their oil, gas and LNG production facilities. In doing so, they are able to focus on their own core activities while benefiting from Volga has accumulated in operating and maintaining hundreds of production installations around the world. Mechanical Erection Division has been the main stay of the Organization since its inception. 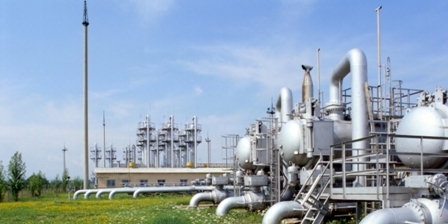 With the extensive and vast experience in mechanical installation work, the Company has been successful in bagging prestigious contracts as well as repeat orders from reputed clients. We provide mechanical erection services for new projects as well as for expansion/revamping of existing facilities comprising of equipments and steel structures. We are one of the well known & Reputed contractors to offer Instrumentation & Electrical Installation Services all overand abroad. We have served various industries like Oil and Gas, Power, Fertilizer, Chemical, Water, Life science etc With vast experience and know-how of the industry. Customer satisfaction is our main focus; we do understand our clients' requirements and their expectations. We strive in continuous improvement and believe in operational excellence to meet customer expectations. We also undertake annual & shutdown maintenance contract & also supply skilled technical manpower on deputation basis as per requirements of our clients. 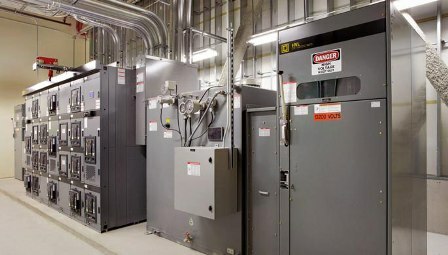 Our electrical and instrumentation engineering services include the design, construction and testing of electrical switchboards, marshalling cabinets, control cabinets and industrial process automation systems to the on-site construction of electrical and instrumentation facilities, to end-to-end testing, calibration and adjustment, commissioning and technical assistance to operation and maintenance staff. Our in-depth understanding of the construction industry, combined with labour management expertise, has enabled us to successfully render civil construction services to national as well as international clients. We follow stringent international norms to offer best quality of services at the most reasonable price. 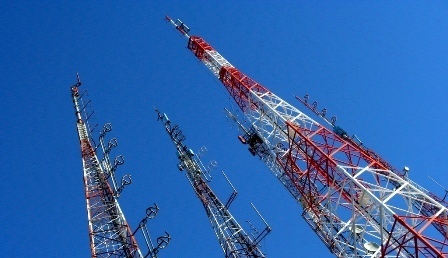 Volga Engineering have extensive knowledge and experience in the design & building of all kinds of telecommunication towers & Communication Structure. We undertake projects from conceptual design stage to final erecting of communication towers on sites both locally and all over the world. Volga Engineering is the product of combined effort of key people with long and varied experience in the telecommunication field. This is based on our total project responsibility philosophy, backed by more than 40 years of hands-on experience with our high level of expertise in this field. We pride ourselves on getting the job done right, on time, every time. For nearly four decades, Volga Engineering has been a worldwide leader in tower construction services. Our company’s success can be attributed to repeat and referral business accompanied by a team of experienced and motivated professionals who achieve customer satisfaction in all areas including timeliness, attention to detail, and quality. Volga Engineering is a market leader in the development of distribution and System Solutions for Industrial Consumable materials. Whether you are looking for straightforward transactional ordering, Supply Chain Management or you want a fully integrated supply partner; we have the product range, expertise and flexibility to meet your requirements. As a customer of Volga Engineering, you are assured of consistency in service, product range and quality – secure in the knowledge that we constantly aim to provide 'Added Value' in everything we do. We deliver the following products namely Conduits & Fittings, Conduits Outlet Bodies, Junction Boxes, Cable Tray Systems, Channels, Wire Ways, Pull Boxes, Enclosures, Termination Kits & Joints, Cable Ties - Nylon & Stainless Steel, Lighting, Lamps, Control Apparatus, Fire Alarm & Protection, Tools & Test Instruments, Cable Accessories, Earthing & Lighting, Protection Materials, Control Systems.